After visiting the Doña Elba cigar factory a few years ago, I have a tendency to pick Nicaraguan cigars. I recently tried a Perdomo Lot 23 Gordito Maduro cigar. Now that is quite a description, so let’s break it down. 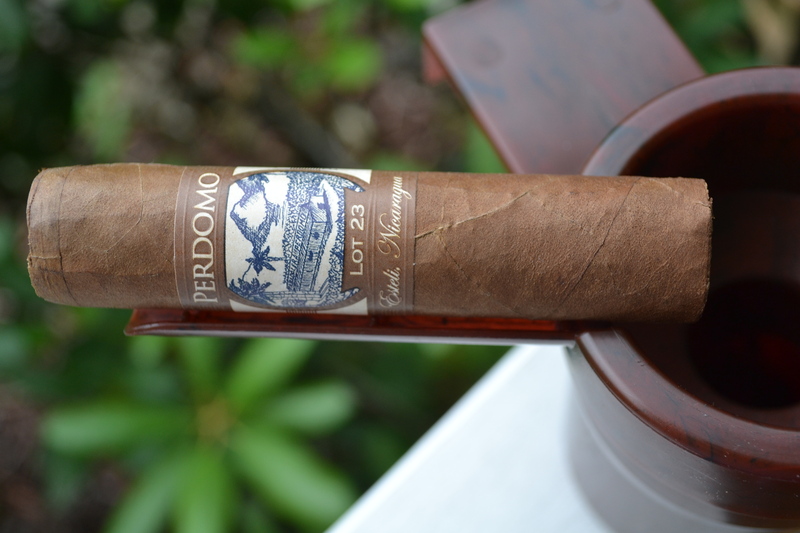 The name Perdomo Lot 23 is actually a great story. Perdomo, a cigar expert who liked to experiment with different seeds, blends, soils, aging processes, etc., planted some seed on Lot 23 on the company farm in Esteli, Nicaragua, which was unused land. The result of the experiment turned out to be one the best new releases in 2006. Gordito is short length at 4 ½”. Maduro is the wrapper, which is very dark.